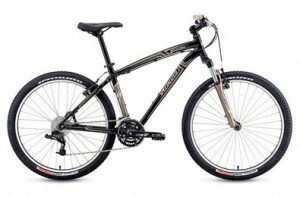 Specialized prides its Hardrock series as being the best performing mountain bike in its class. If you’re interested in buying a Specialized Hardrock for your mission, check out this review to find out more. Specialized offers lifetime warranty against manufacture defects on all its bikes. If you’re looking for an entry level mountain bike with a good sturdy frame, then the Specialized Hardrock is among your top choices. Good components with an entry level pricing, lightweight, sturdy frame – fit for missions that require a few off road tracks. 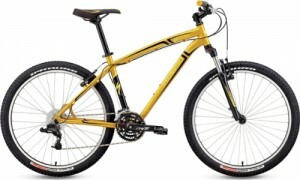 Suggested price for the Specialized Hardrock bike is $390. You can use Specialized’s dealer locator to find out where best to get the Specialized Hardrock. This entry was posted in Mountain Bikes, Specialized and tagged Hardrock, LDS mission bikes, mountain bikes, Specialized. Bookmark the permalink.